No major incident, barring a clash between the Congress and the BJP workers in Charilam in Sepahijala district, was reported on Thursday. 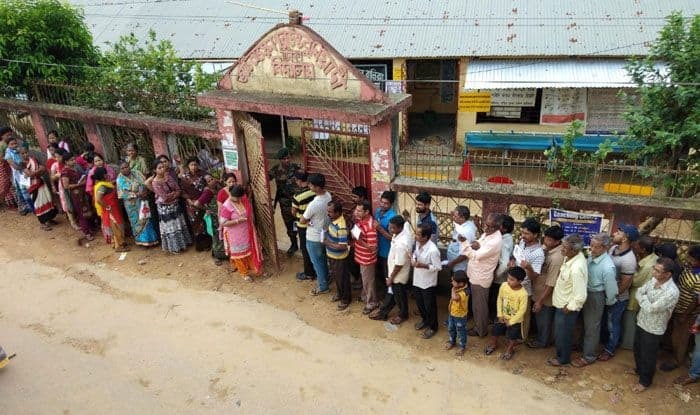 Over 81 per cent of the total of 13,47,381 electorates voted on Thursday for the first phase of balloting in Tripura West parliamentary seat, officials said. Chief Electoral Officer (CEO) Sriram Taranikanti said after receiving the final reports from all the district magistrates (district electoral officers) that the polling percentage might increase.